Locally owned and operated, Southside Speedway has been a fixture in Chesterfield County since 1959. Founded by J.M. Wilkinson on April 15, 1959, the speedway has remained a family-owned business. 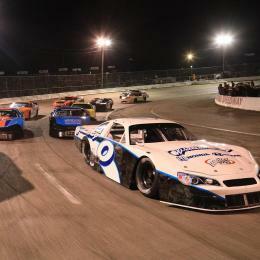 We continue to strive to create a family-friendly environment with an exciting and unique variety of racing divisions. Southside Speedway, better known as "The Toughest Short Track in the South," is a paved 1/3 mile oval track located on Genito Road in Midlothian, Virginia. 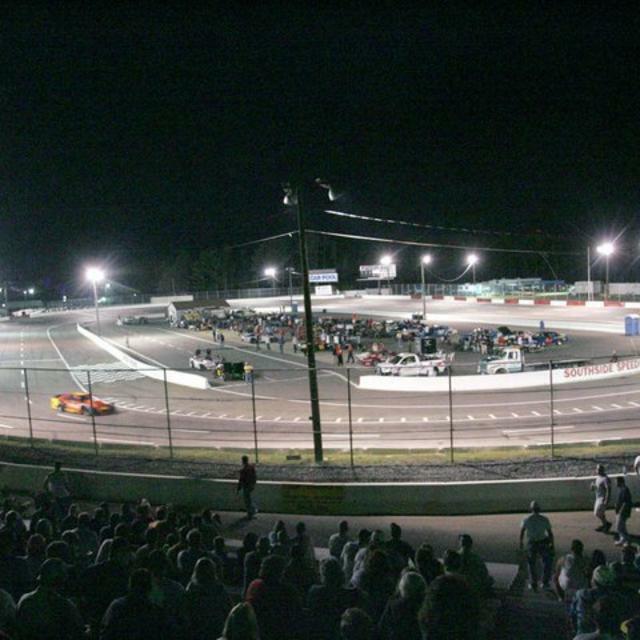 Featuring races from six different divisions, the speedway draws drivers both locally and throughout the Mid-Atlantic region. 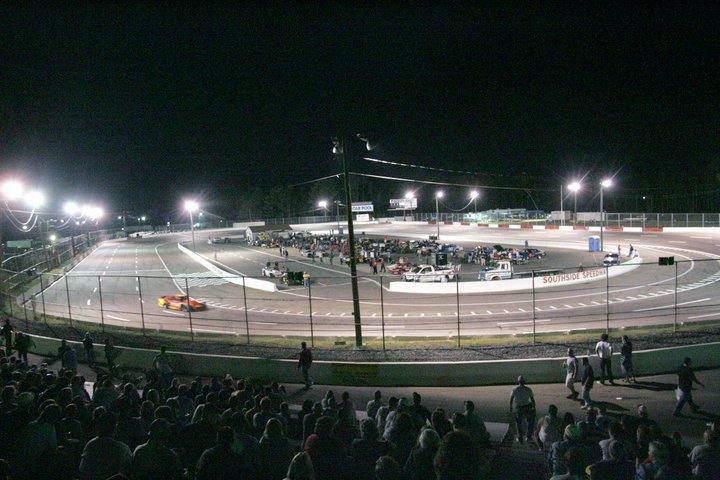 On Friday nights from April through August, fans can watch bumper to bumper action from seven divisions including Late Models, Modifieds, Grand Stocks, U-Cars, Legends and Bandoleros. Hours (General Information): Gates open at 6:00 p.m.